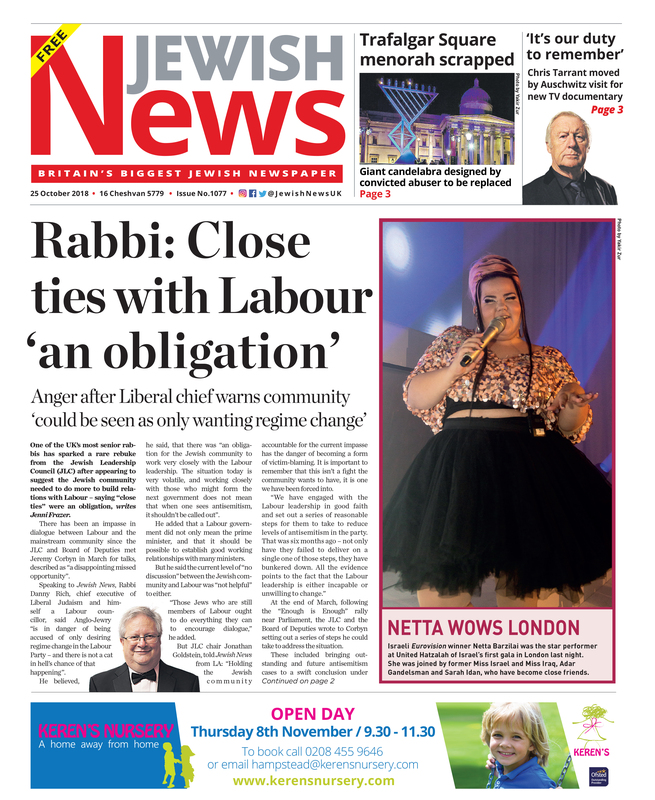 One of the community’s most senior rabbis, Danny Rich, has warned that the Jewish community needs to find a way of working with the Labour Party, adding that Anglo-Jewry “is in danger of being accused of only desiring regime change in the Labour Party — and there is not a cat in hell’s chance of that happening”. Rabbi Rich, chief executive of Liberal Judaism, was speaking after the meeting held last week, when would-be MP for Finchley and Golders Green, Jenny Manson, held a conversation with Shadow Chancellor John McDonnell. Describing Ms Manson as “a very decent woman” but whose candidacy he did not support, Rabbi Rich said there were serious challenges for both the Jewish community and the Labour Party. He had attended the meeting, but said he had been subjected to “verbal abuse, being called a Kapo and a Nazi” by demonstrators outside. 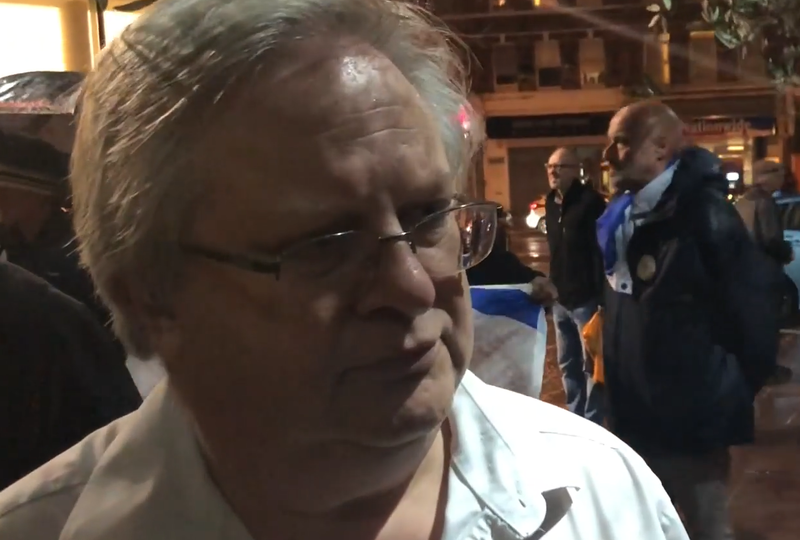 Calling the behaviour of the demonstrators “a disgrace to the community”, Rabbi Rich, who is both a Labour councillor and a member of the Jewish Labour Movement, declared: “These people claim to represent Israel and the Jewish community. But they often shout foul, frequently sexist and misogynist abuse”. He believed, he said, that there was “an obligation for the Jewish community to work very closely with the Labour leadership. The situation today is very volatile, and working closely with those who might form the next government does not mean that when one sees antisemitism, it shouldn’t be called out”. He added that a Labour government did not only mean the prime minister, and that it should be possible to establish good working relationships with many ministers. He said that Jeremy Corbyn and his inner circle only met two sorts of Jews — “Charedim, many of whom are non-Zionist, and secular Jews, many of whom are at the least, indifferent to Israel. I want Corbyn to meet religious Jews who have a relationship with Israel. I would like Labour to appreciate more that there are Jews who share many aspirations of the Labour Party, compatible with their support for the state of Israel. “The community needs to find a way of dealing with Labour — but nobody is going to do it where we can’t have a civilised conversation”. Rabbi Rich said he classified himself as a religious Zionist member of the Labour Party. He felt that warnings of Labour as “an existential threat” were “exaggerated nonsense.But that does not mean that Labour should not take seriously that there are people who are frightened and want to leave”. Nevertheless, he said, such talk meant “that the people we need to persuade go into siege mode”. 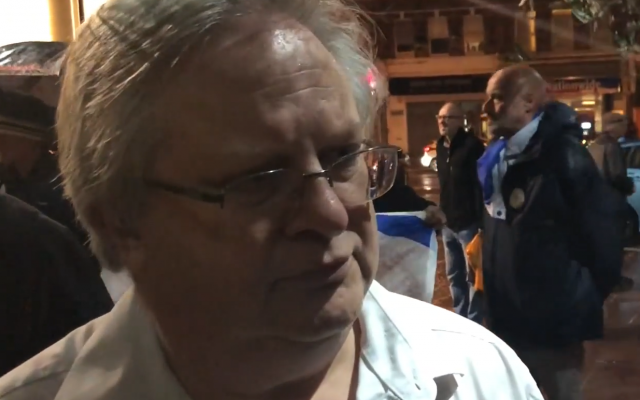 He described Chief Rabbi Ephraim Mirvis as “a responsible Jewish leader” and added that Labour “needs to get its act together and throw out the antisemites as soon as possible.” On both sides of the divide, he said, “people find it hard to apologise if they get things wrong”. And Rabbi Rich added that on the Conservative benches, there were those who had “links with people who are far more dangerous to the Jewish community, and we should be aware of that”.